KATHMANDU, JULY 20: Heritage conservation activists have staged a protest against the decision of Kathmandu Metropolitan City (KMC) to demolish Bag Durbar, a neoclassical architectural palace in the capital that also served as KMC's main office, instead of retrofitting it. 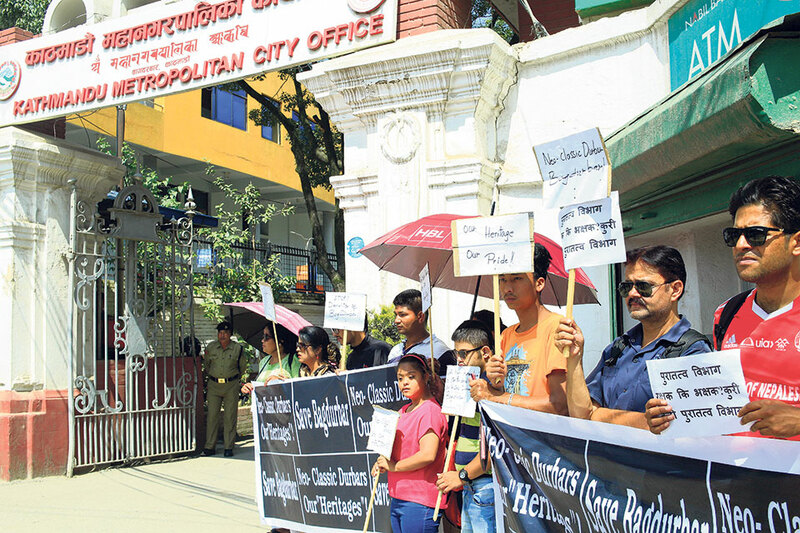 About 40 conservation activists gathered in front of KMC office on Friday, demanding that the metropolis withdraw its decision to demolish the building. After the Department of Archaeology (DOA) gave its green single to KMC to move forward with its plan of demolishing the structure, which has historical and archaeological significance, the metropolis is preparing to demolish it and construct a modern state-of-the-art building in its place. Cultural heritage conservation activist Sanjay Adhikari accused the metropolis of working against the will of the people. “Bag Durbar is a very historically important heritage made during Bhimsen Thapa's time. 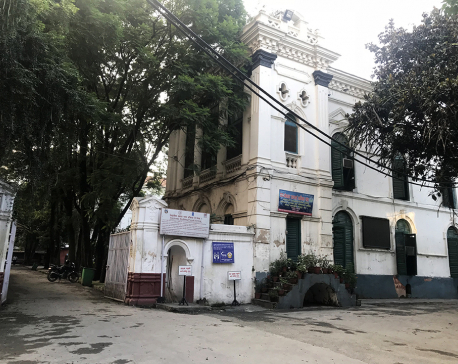 It is not the metropolis' property; it is the people's property,” Adhikari said, adding, “They have no right to take such a decision.” He accused the DOA of showing double-standard in the demolition of the heritage. 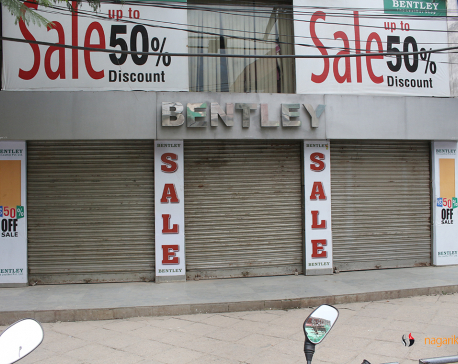 The activists also accused the metropolis of squandering the people's money by deciding to construct a new building which will cost about Rs 2.9 billion more than the amount needed for retrofitting the existing building. They have threatened the metropolis to stage an even larger protest of more than 3,000 people if their voice is not heard. 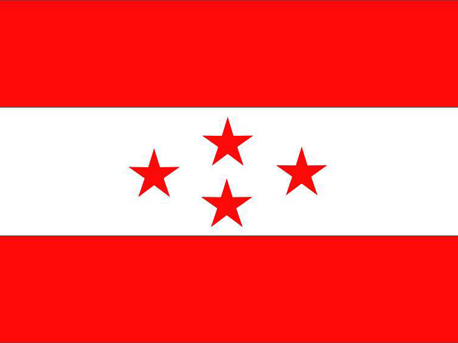 KATHMANDU, Dec 1: Nepali Congress (NC) lawmakers have expressed a stern objection to the protest against the constitution amendment bill.